Kick back with a marg in hand and a taco in the other at Blanco Tacos & Tequila in the Galleria, opening on Monday, December 17, 2018. 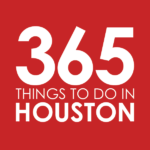 For several years, Houston has staked a claim as one of the richest culinary scenes in the nation and now the Galleria welcomes another newcomer in Blanco Tacos & Tequila. Located on the first floor near Saks Fifth Avenue, Blanco brims with bold vibes and even bolder flavors from their creative tacos on handmade tortillas to elote and burritos stuffed with spicy Machaca short rib or red chili chicken. Alongside their tasty menu of Mexican dishes, Blanco boasts a robust drink menu featuring refreshing margaritas, house cocktails, tequila flights, and mezcal making Blanco an easy call for happy hour hang outs in one of the most popular areas of town. 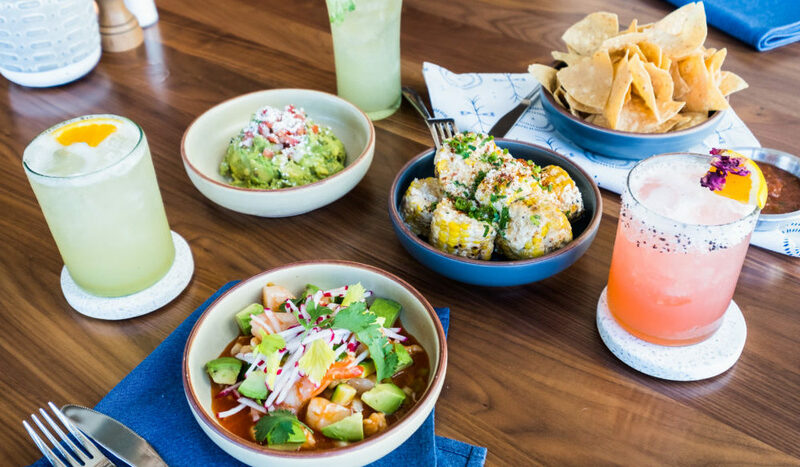 Blanco Tacos & Tequila opens their doors to the public on Monday, December 17, 2018—just in time for holiday shoppers at the Galleria to gift themselves a margarita break. And if the nine-to-fivers need an excuse to duck out early, the enticing happy hour specials at Blanco should lure them over from 3pm to 6pm every Monday through Friday. Swing by and enjoy $5 cocktails, $5 local and domestic beer, and discounted tacos, nachos, and more.